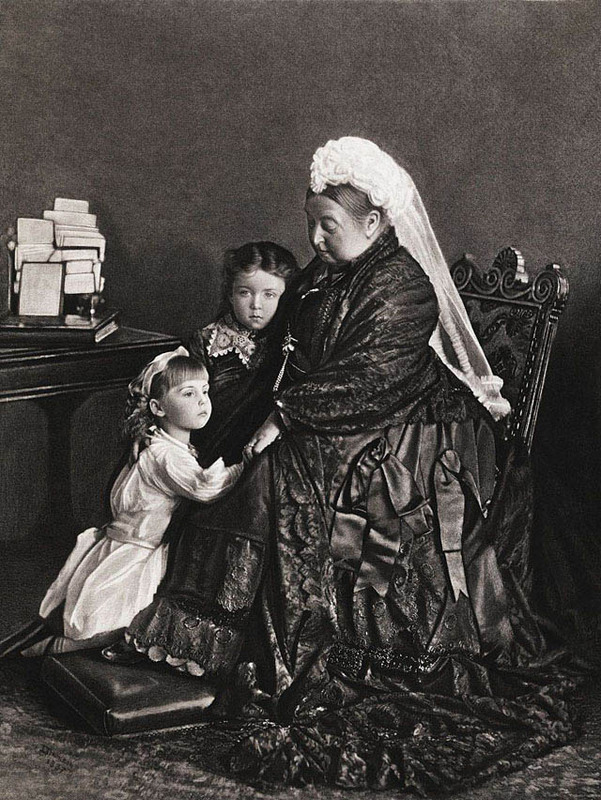 Queen Victoria's Relationship With Her Children - How Many Children Did Queen Victoria Have? The iconic Queen had a complicated relationship with her nine children. 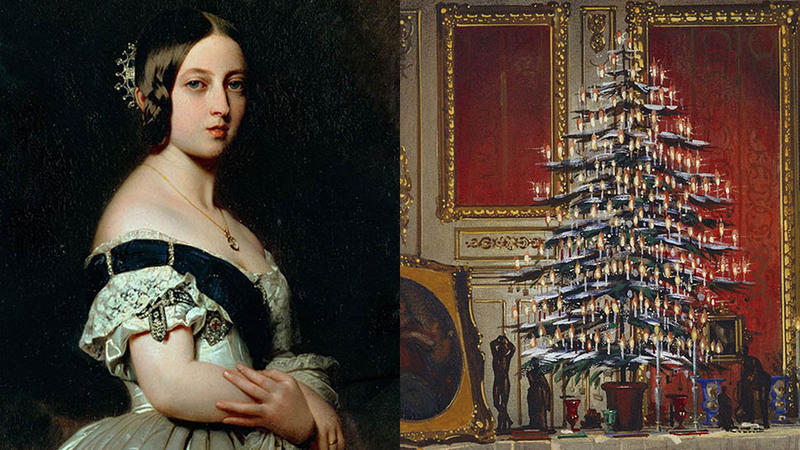 In the century since her death, Queen Victoria's mystique has only grown. And while the iconic Queen has become known for many things, perhaps one of her mostly hotly debated roles was that of mother. As the central figure in one of the greatest love stories—and tragedies—of her time, who went on to become the most famous single mother in the world, much has been made of Victoria's reputation as a parent. Some historians have speculated that she was disengaged, resentful, and even disgusted by her children, while others have argued that time, editing, and Victoria's own frankness painted an unrealistic picture of the so-called Grandmother of Europe. But what was Victoria really like as a mom? Though the young Queen is quoted as saying she had "the greatest horror of having children and would rather have none," Princess Victoria, better known as Vicky, was born just over nine months after Queen Victoria's wedding to Albert in 1840. 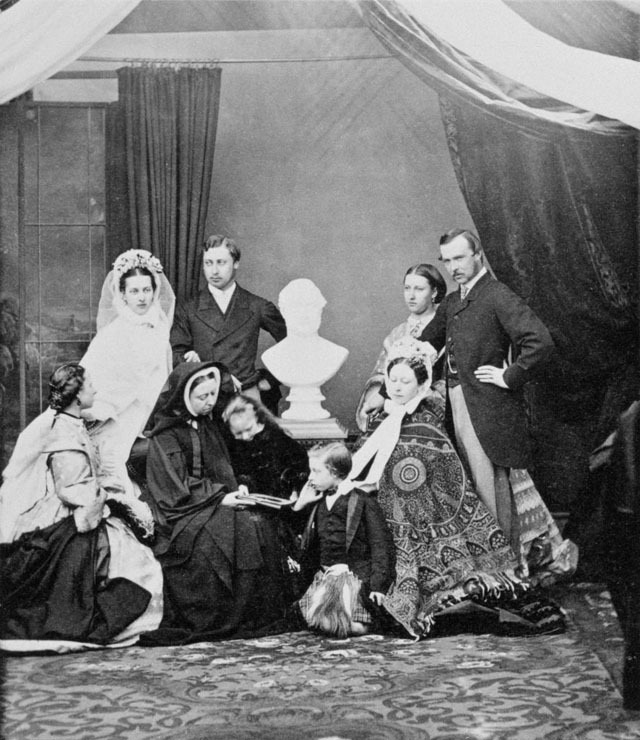 Over the course of the next 17 years, Victoria gave birth of nine children: Victoria, Albert "Bertie," Alice, Alfred, Helena, Louise, Arthur, Leopold, and Beatrice. Remarkably for the time, all of the children lived to adulthood. There are a number of aspects of motherhood Victoria was openly displeased by. Above all, she loathed pregnancy, describing the experience in letters to her daughter as one of "being like a dog or a cow." Certainly she suffered, not only with the physical effects of childbearing, but also with psychological ones. Noting what the modern era would recognize as postpartum depression after several of her births, she warned her daughter of, "lowness and a tendency to cry... it is what every lady suffers with more or less and what I, during my first confinements, suffered dreadfully with." Indeed, after the birth of her second child, Bertie, the Queen even reported hallucinations and feared she was losing her mind. In later years, she would refer to pregnancy and maternity as "an unhappy condition" and "the shadow side" of life. She was also deeply critical of breastfeeding, considering it a "ruin" to intelligent young women—so much so, in fact, that she wrote in her diary upon finding out that her own daughters had chosen to breastfeed, "It makes my hair stand on end that my daughters have turned into cows." In addition to the physical discomforts of gestation, each pregnancy took Victoria away from her role as monarch, a fact she detested. 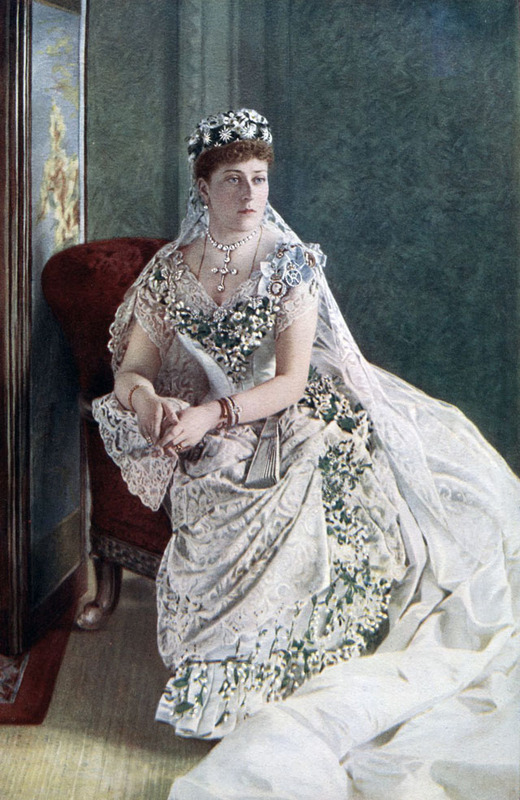 Though she continued to work on state business throughout portions of her pregnancies, both the conventions of the time and the demands of motherhood forced her to hand over many responsibilities to Albert as her regent during these periods. 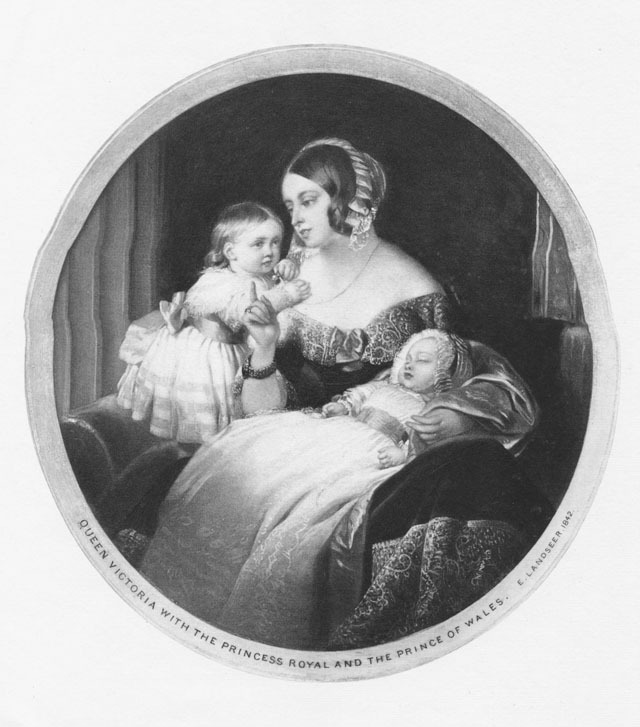 It was no moderate amount of time either—between the birth of her first child in November of 1840 and the birth of her fourth in August of 1844, Queen Victoria spent only 17 pregnancy-free months in which she was able to freely rule. "It is not possible to be on happy friendly terms with people you have just been scolding." 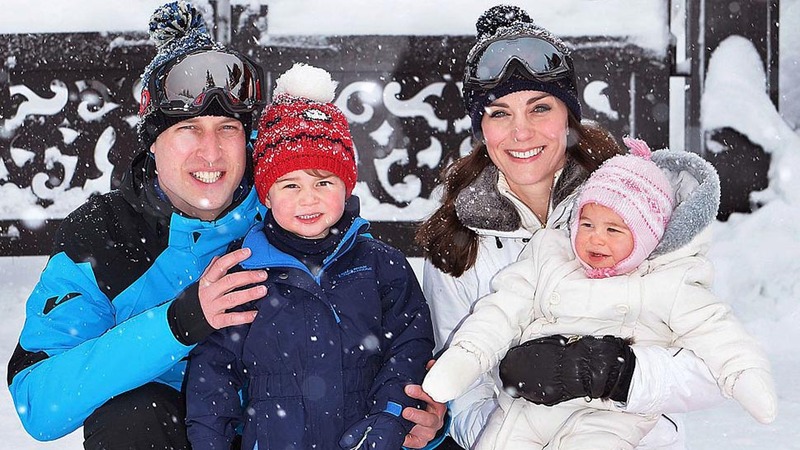 The Queen was undeniably fond of her children, though her involvement with them was significantly less than might be expected of a modern mother. 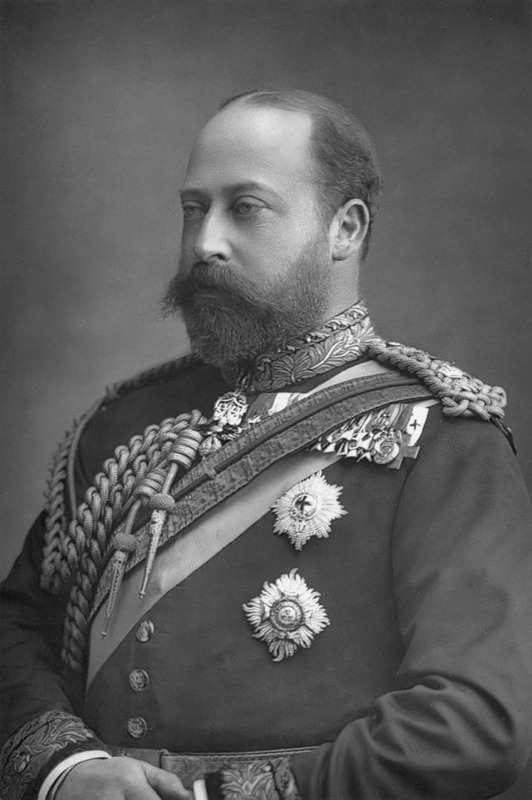 While she joyfully oversaw the bathing and bedding of Vicky, and to a lesser extent Bertie (the future King Edward VII), as her family grew, she spent less time directly overseeing the care of her kids, admitting in later letters to Vicky that she would only check in on them directly once every three months. "The root of the trouble lies in the mistaken notion that the function of a mother is to be always correcting, scolding, ordering them about and organizing their activities. It is not possible to be on happy friendly terms with people you have just been scolding," Albert wrote to Victoria on her parenting. Albert imagined their large family as an example of the excellence that the European monarchies could stand for. His involvement wasn't without its pitfalls, though, particularly for young Bertie and Alfred, who were subjected to corporal punishment when they failed to achieve the high standards their father had set. 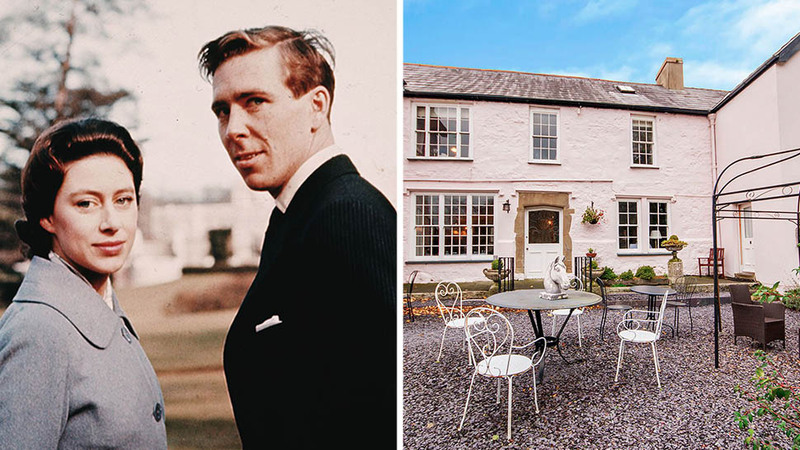 Vicky was widely considered Albert's favorite child, but there is no doubt that the Princess Royal held a special place in both of her parents' hearts. Born three weeks early, Vicky's poor health as a baby caused some of the first major friction between the couple, who disagreed of the best way to care for her. 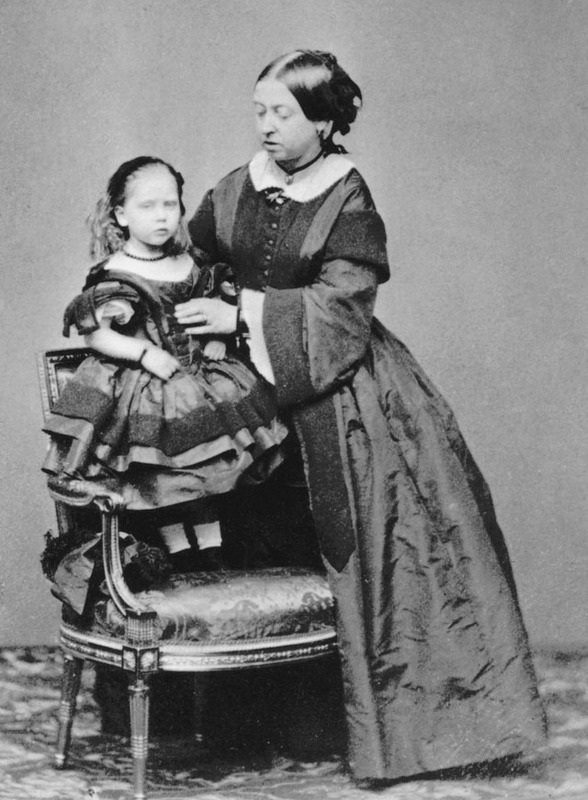 Despite her weakened start and the general disappointment that she had failed to be a male heir ("Never mind," Victoria said after Vicky's birth, "the next will be a Prince.") Vicky grew to be a robust and clever child, helped along by Albert who took a very active role in her schooling and ensured that she was fluent in English, German, and French by the age of 3. Though Queen Victoria appeared to be, in some respects, jealous of Albert's doting on Vicky (he lauded her as "very intelligent and observant" and even had one of her baby teeth crafted into a brooch for her mother), Victoria's eldest child, remained one of her closest confidants throughout her life. 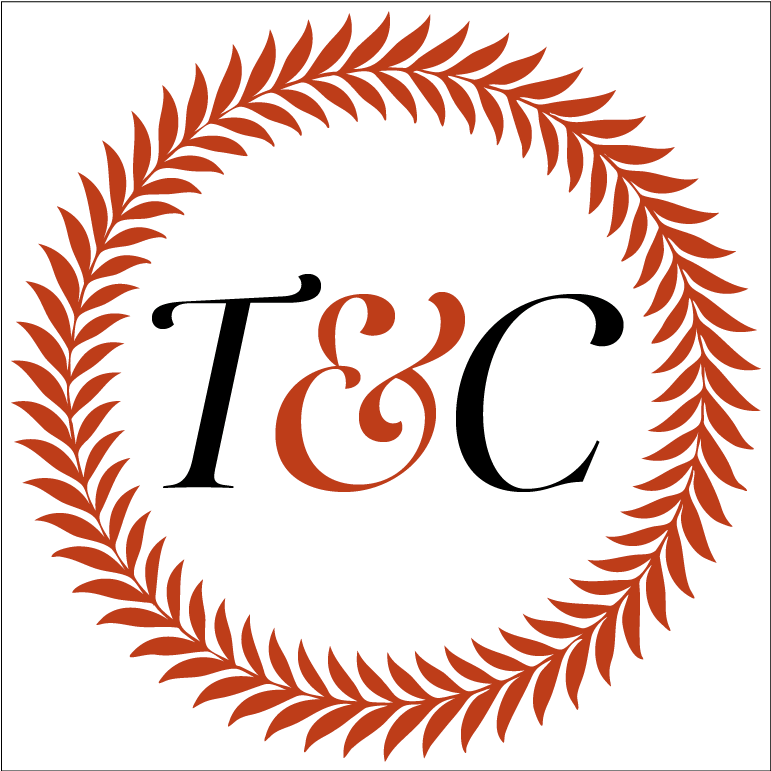 The two shared letters regularly and sometimes even daily after Vicky's marriage to Frederick II took her to Germany to become the Empress and some of the most telling insights about her personal life come from this correspondence. The two died in the same year, with Vicky outliving her mother by just over six months. 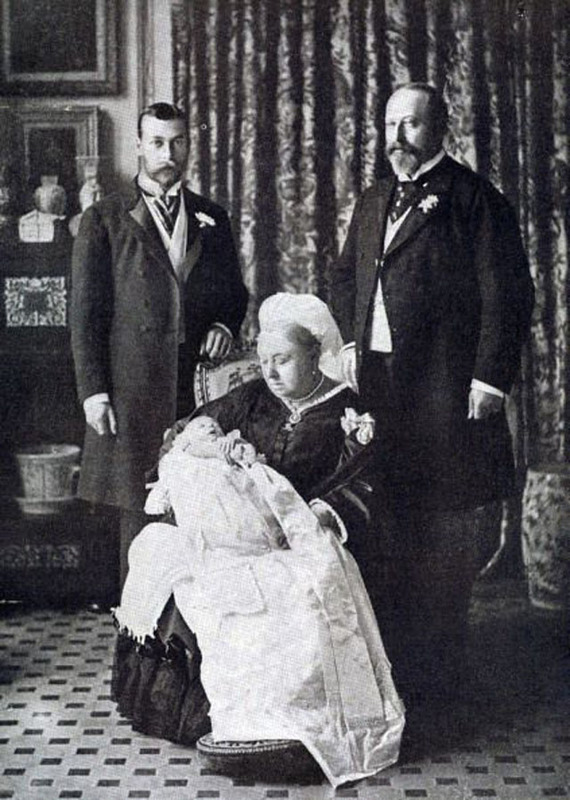 Queen Victoria holding her great-grandson Edward (the future King Edward VIII), flanked by her son Bertie and her grandson George (the future King George V). Whether Victoria wanted children or not, it was never in doubt that she would be obliged to have some, with a male heir being of paramount importance. 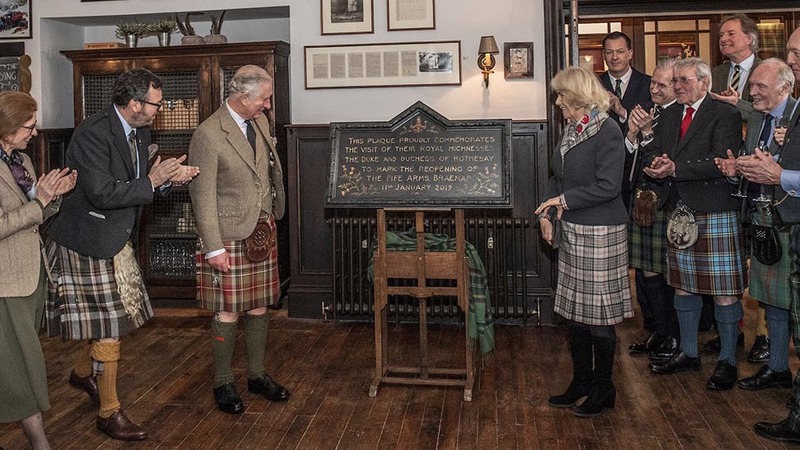 However, Bertie wasn't precisely the heir his parents envisioned. He had inherited his mother's willfulness and was far from the logical academic Albert had hoped to raise as the future king of England. In fact, it wasn't until he was ten that Bertie came to realize that it was he, and not his more clever and beloved sister Vicky, who was set to inherit the throne. His mother complained of his "systematic idleness and laziness," which she deemed "enough to break one's heart." After a brief stint in college, Bertie spent some time in military training with mediocre results, much to his parents' dismay. The true disappointment would come in another form, though, that of an actress named Nellie Clifton, with whom Bertie had a brief dalliance (the first of many scandalous love affairs that would in the future king's life). Upon learning of the romance, Albert became enraged, railing against his son for what he saw as a weakness of character and for bringing shame to the family. 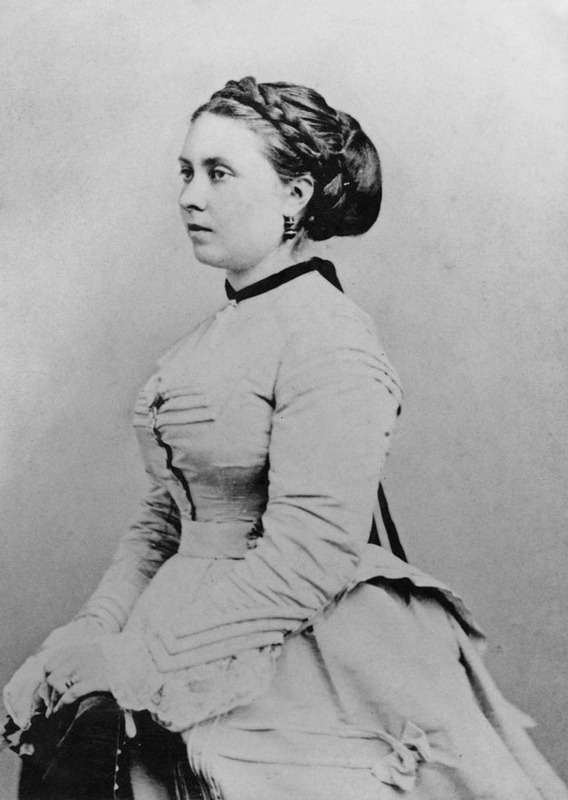 When Albert died just weeks after the confrontation, Victoria placed the blame for his sudden turn on Bertie. "Oh! That boy... I never can or shall look at him without a shudder," she wrote. On her decision to send Bertie away on a trip abroad which Albert had planned to complete his education, she added that, "Many wish to shake my resolution and to keep him here," but that to do so would "force a contact that is more than ever unbearable to me." Though Victoria did continue to see Bertie throughout the rest of her life and allowed him to represent her at official events in her later years, Victoria never truly forgave him, and he was not allowed any political power or station until he became king after his mother's death, having spent 59 years as the heir apparent. If Vicky was Albert's favorite, then Beatrice was Victoria's. 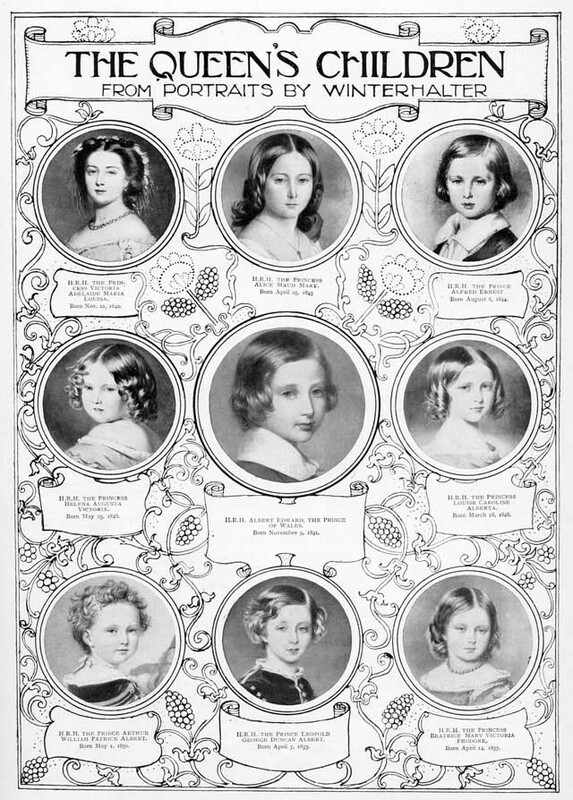 The youngest of Victoria and Albert's brood, she was beautiful and precocious in her youth. But after Albert's passing, Beatrice became the vehicle for Victoria's focus, doting on her but also demanding all of her time and attention. "Mine is a nature which requires being loved," Victoria reportedly told one of her sons in law. "I have lost almost all those who loved me most." 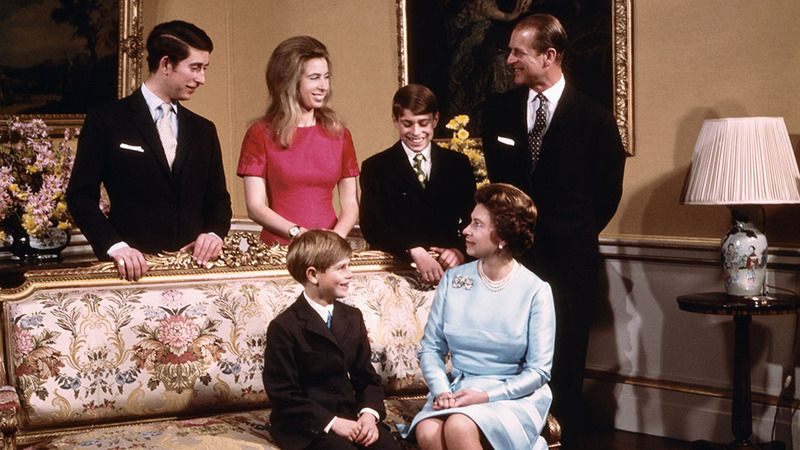 Even in the royal family, the youngest daughter was expected to hold to the traditions of the time and give up on marriage to spend her life as a caregiver and companion for her parents. 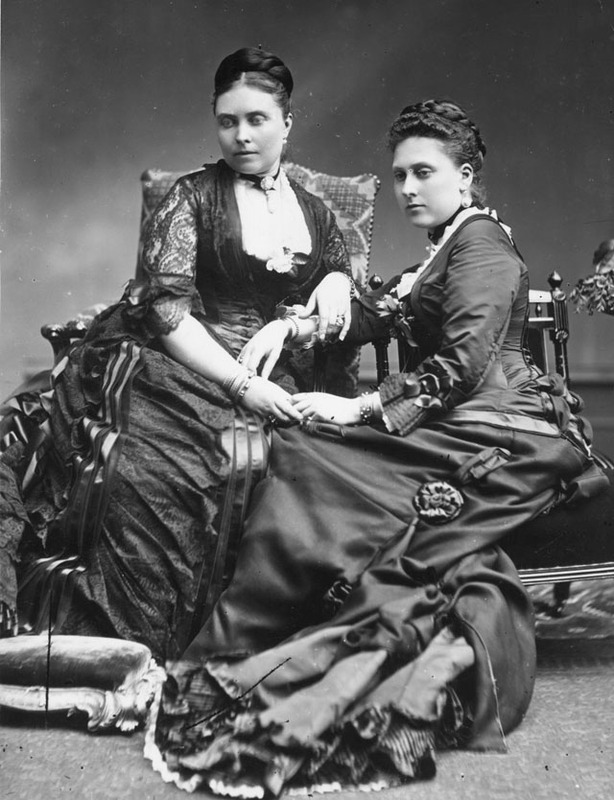 By the time Beatrice came of age, Victoria dreaded the idea of her daughter leaving her so much she forbade the mention of weddings in Beatrice's presence and the young Princess became increasingly withdrawn and isolated. It came as a particular blow to the Queen, then, when at the age of 27 Beatrice fell in love with Prince Henry, the third son of Alexander of Battenberg. The couple met at the wedding of one of Victoria's nieces and were swiftly engaged—without asking Victoria's permission beforehand. Victoria considered the entire affair a great deception and, according to Beatrice, did not speak to her youngest daughter from May of 1884 when the engagement was announced, to November of that year. "What agonies, what despair, horror and dislike of the most violent kind," she wrote, "for the idea of my precious Baby's marrying at all." Yet, when it became clear that Beatrice could not be swayed, the Queen ultimately gave her blessing on the marriage, on the stipulation that Henry would come and live at Victoria's residence, so that Beatrice could remain by her side. And remain at her side Beatrice did—after Henry died of malaria on a mission with the army in Africa ten years into their marriage, Beatrice further devoted herself to her mother, spending the remaining years of Victoria's life as her mother's unofficial secretary. Victoria was an enormously prolific writer of letters and diaries—she's said to have written over 2,500 words a day for the entirety of her adult life—and many of the Queen's decidedly unsaccharine sentiments about motherhood come directly from her own hand. Critics often point to Victoria's seemingly all-consuming affection for Albert and her laments that their children failed to console her in his absence. "All the numerous children are as nothing to me when he is away," she wrote in 1857, "It seems as if the whole life of the house and home were gone when he is away!" She also once admitted that "I find no especial pleasure or compensation in the company of the older children. I only feel properly a mon aise and quite happy when Albert is with me." "You are wrong in thinking that I am not fond of children. I am." However, many of her most famous quotes on motherhood came well into her career as a mother, long past the blush of her children's babyhood when she would remark upon them with delight in her diaries. 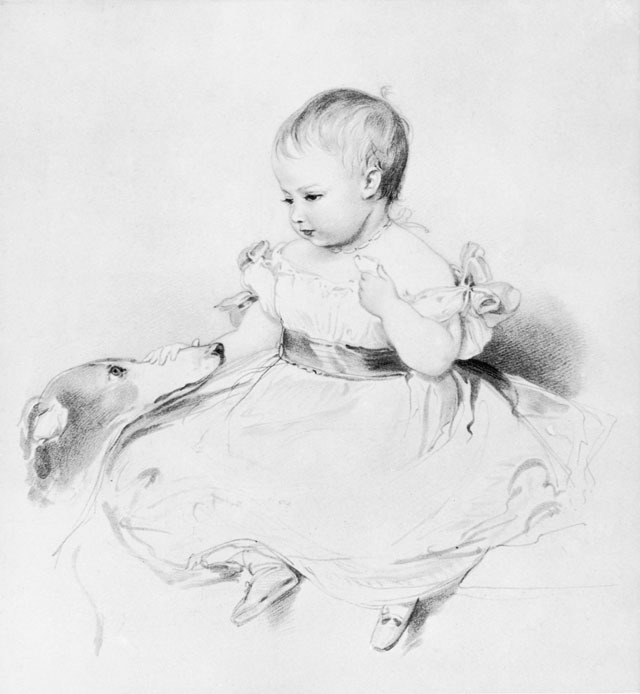 In a missive to Vicky, who was preparing for her own children she wrote, "I am no admirer of babies generally – there are exceptions – for instance (your sisters) Alice, and Beatrice were very pretty from the very first – yourself also-rather so — Arthur too...Bertie and Leopold – too frightful." However she also added, "You are wrong in thinking that I am not fond of children. I am," explaining that her trouble with children came largely from the noise a group of children can make. For a women who demanded silence and austerity in her house, no doubt the cacophony of her nine children and 42 grandchildren was at times overwhelming. It's of note that many of the most common quotes used to show Victoria's lack of maternal feeling come from a compendium of her official letters, edited by Baron Esher and Arthur Benson at the behest of Bertie—by then King Edward VII. The men were charged with distilling 460 volumes of the Queen’s correspondence down to three; in the process removing details that they feared might prove scandalous, like hints that Victoria might have had a crush on her first prime minister, Lord Melbourne, as well as aspects of her life they found unseemly or merely uninteresting, including many of Her Majesty's missives to other women when her children were growing up. These letters, in which the Queen extolled her delight in her children to friends like Maria II of Portugal, were filled with personal and so-called feminine concerns about the love for and raising of children as well as the women's fears about the dangers of childbirth, all of which Benson reportedly found "very tiresome." Indeed, of the three official volumes of Victoria's letters edited by Esher and Benson, less than half were actually written by the Queen—the remainder taking the form of correspondence written to her by the men in her life.